Like so many new things in life, it takes time to get used to using hearing aids. While you will hear a difference the very first time you use them, it can take a few weeks to several months for you to become fully accustomed to your hearing aids. During this trial period, you will have settings adjusted to achieve optimal performance for all your different hearing environments. 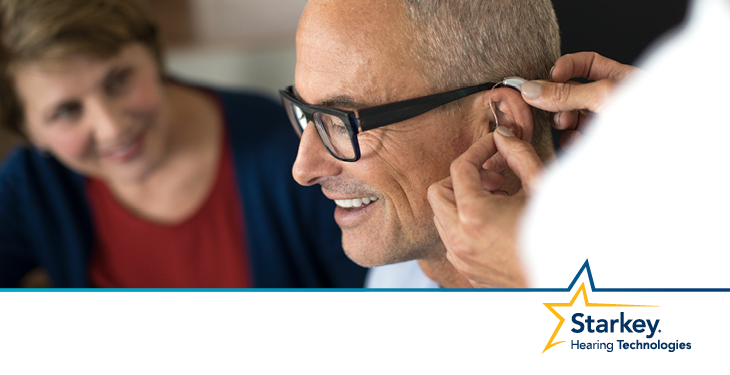 Our service guarantee includes free adjustments for the life of your hearing aids. 1. The presence of the hearing aid might feel odd. Whether the hearing aid is completely in your ear or behind the ear model getting used to it being there will take a few days. The common analogy is that it’s like getting used to your first pair of eyeglasses or contacts. Periodically you notice them and may features a bit but over time your brain will ignore the fact that they’re there. 2. Small steps to start. Most of our clients find that it’s best to wear your hearing aids for as many hours a day as you feel comfortable for the first week . Over time gradually work your way up until you’re wearing them all day long. Starting off in situations where you’re comfortable and the hearing environment isn’t overly challenging is a good way to build early success. So, wear them around home with your friends and family two ease into a daily routing. Before long you will be out in socializing in challenging listening situations such as the shopping mall or busy restaurants. With time you will find that you will automatically block out background noise and hear what you focus on. You might feel a bit overwhelmed at first but don’t worry, it’s all a part of your brain acclimating. If you are like most people your hearing loss has been a gradual process over the period of years. Now all of a sudden there are a huge number of sounds your brain hasn’t heard in a long time and it takes time and effort to re-learn them. Speech is just one group of sounds to lean over again. Consider background all the background noises we delete in everyday living. The sound of the wind, keys jangling, change clinking in your pocket, sounds from another room in your house, and any number of faint sounds that have been absent will all become hearable again. While hearing aids will definitely help you hear better, they are not a perfect replacement. This is where keeping a journal can help you visualize your progress and keep track of anything that doesn’t feel quite right while you retrain your hearing. The more information you can share with us the better. Include what you were hearing, how it sounded and where you were. Locations are important as hearing aids have many different profiles that can be used for a specific environment and some even use your smartphones GPS to know which profile to use automatically. No one can remember everything so make notes to make getting adjustments easier. 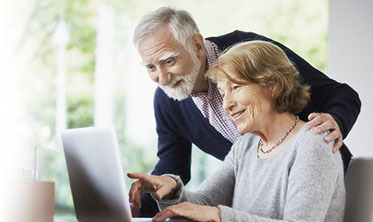 No matter how well you feel about all the changes taking place, it’s important to attend your follow up appointments to get the most out of our new hearing aids. Our staff will likely have subtle but significantly useful changes they can offer to further improve your hearing aid adjustment profile. With all the programming available for specific listening situations and your experience over time, there will always be adjustments to help you have a better experience than you might have expected. We would like to answer any question you have about our service guarantee or about hearing aids in general. Give us a call at (204) 788-1083 or contact us online. Next PostCan “Noise Annoyance” Affect Your Physical Heath?